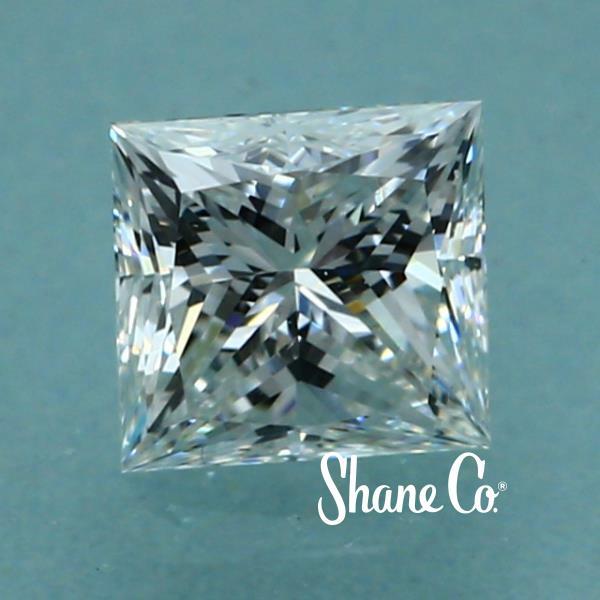 Princess Cut Diamond | Shane Co. 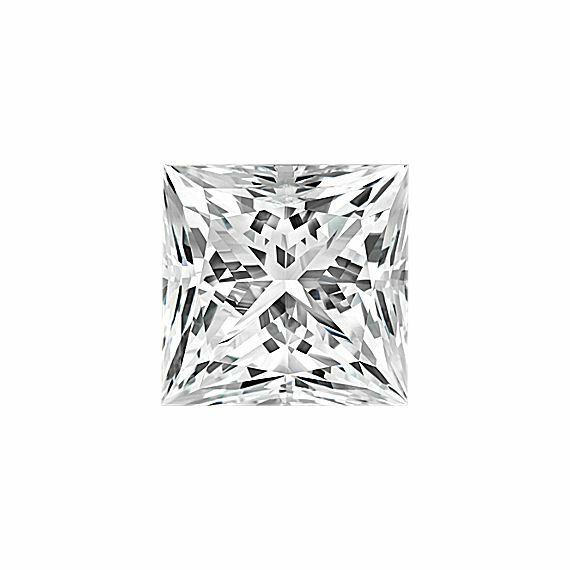 Unique to Shane Co, this Princess Cut Shane Classic Diamond is an ideal cut and is incredibly rare. It meets extremely strict specifications and exhibits the best combination of cut, color and clarity.